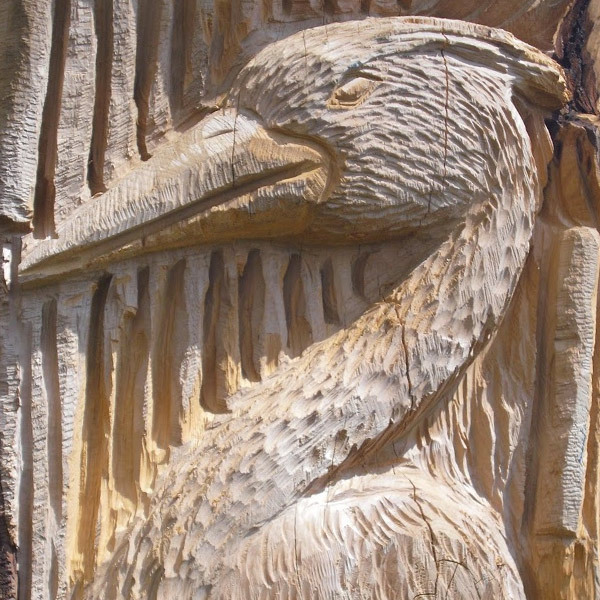 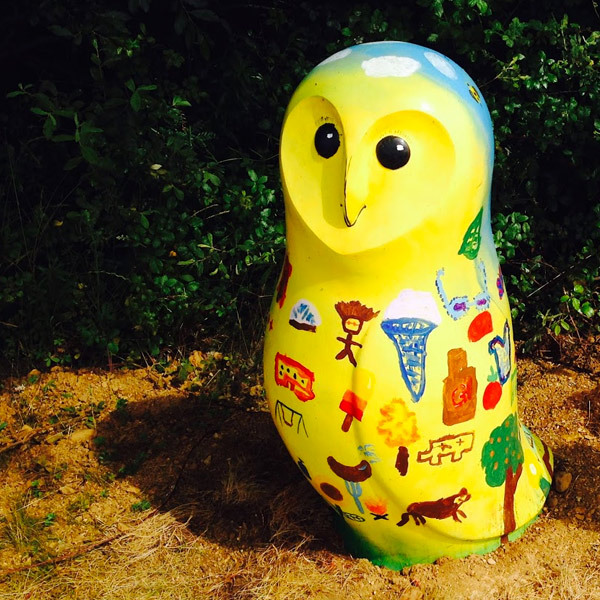 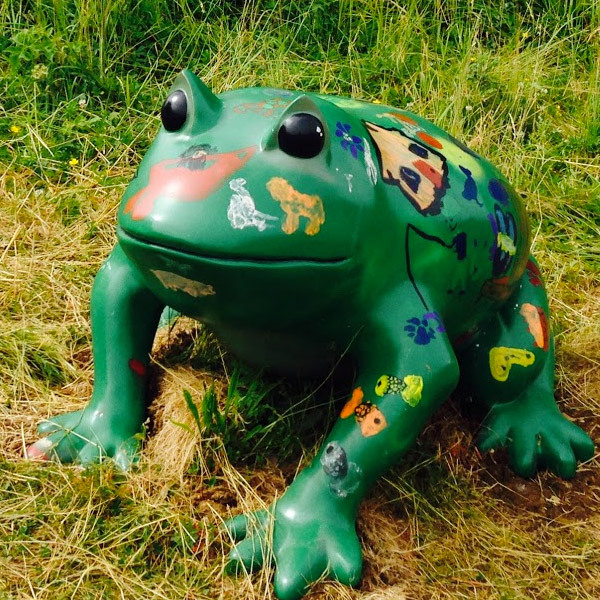 An on-going project at Stanwick Lakes is the development of a sculpture trail around the Visitor Centre Lake. 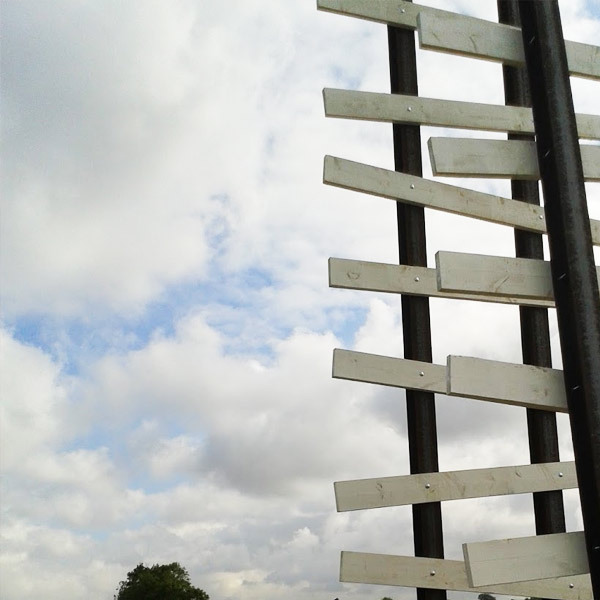 At approximately a mile in circumference it is the perfect distance for little ones to walk around whilst having regular breaks to look at and explore the sculptures. 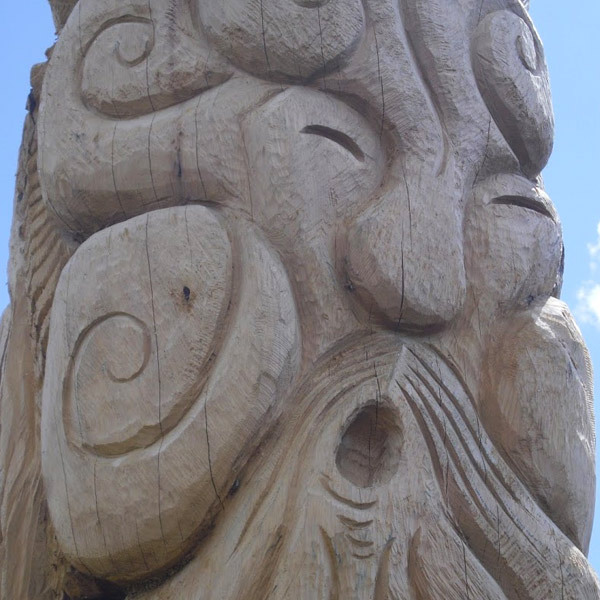 An unusual giant fish is a feature on one of the small islands, a willow labyrinth is growing near the outdoor theatre and frogs and owls are waiting to be discovered. 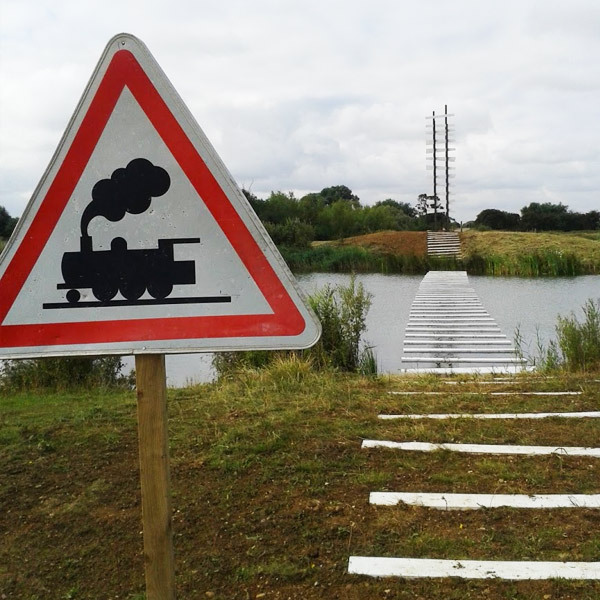 Two ‘cabinets’ display some of the history of the area and it is hard to miss the huge art installation representing the railway line that used to run through the site. 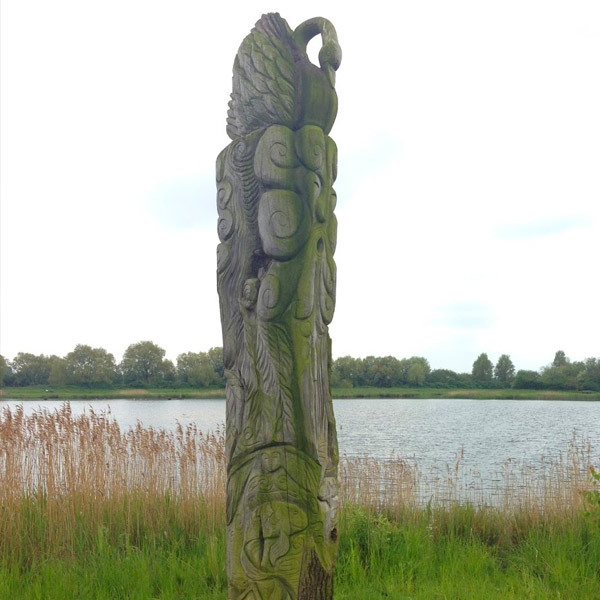 Look out for the wooden totem depicting the elements and see if you can find all the images representing earth, wind, fire and air.